Welcome ServiceMaster by Rice as the newest member of the Iowa Great Lakes Association. 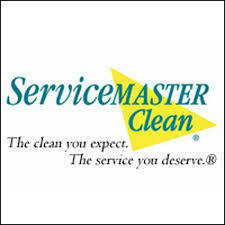 ServiceMaster by Rice was founded in 1954 with the focus on carpet and home cleaning. Throughout the years the business expanded into water and fire restoration along with mold remediation. Today, ServiceMaster by Rice is an elite company within the disaster restoration industry including travel to hurricanes, floods and tornado ravaged areas throughout the U.S. Their team members are IICRC certified in the latest and best practices. These services range from carpet and furniture cleaning, to fire/water clean up of large commercial complexes. 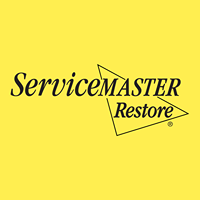 ServiceMaster by Rice offices are located in Atlantic, Des Moines, Cedar Rapids, Carroll, Storm Lake, Spencer, Fort Dodge, Milford and Fairmont, Minnesota. 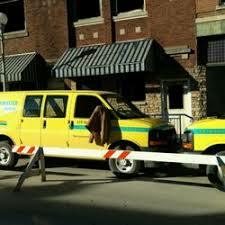 These physical locations give our team the flexibility and quick response time needed when disaster happens. Noted for great customer service, ServiceMaster by Rice is your one stop from start to finish. Contact the Milford office (807 27th St.) by emailing milford@smbyrice.com today!